VELUX and roof windows are one and the same. 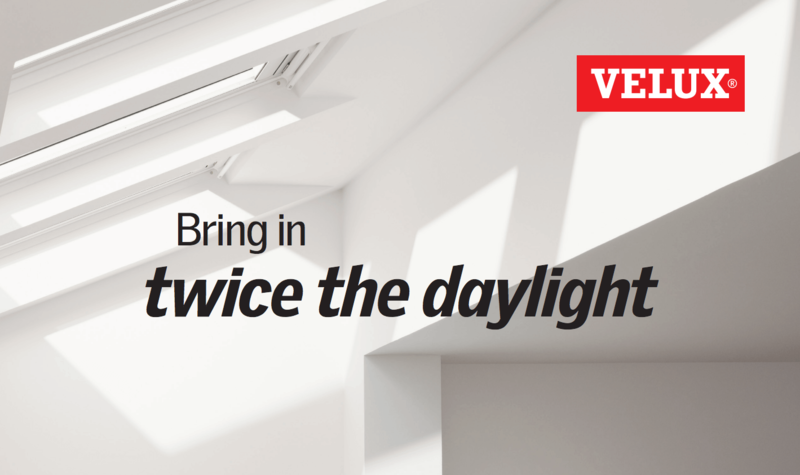 Like Hoover, VELUX has become a household name for all roof windows, and ‘putting a VELUX in’ has become the generic term for bringing light to loft conversions. A great position to be in, but one that can actually restrict growth in other areas. VELUX tasked Republic of Media with breaking the brand out of loft roof windows and increasing penetration in single-storey extensions. We did this by making sure as many people as possible saw and heard the message that VELUX roof windows are as crucial to an extension as a bi-fold door. Our strategy focused on the importance of emotional brand advertising to home improvers. Within 5 months of the campaign launching, VELUX saw double digit % growth in key brand measures and strong performance in the extensions market.